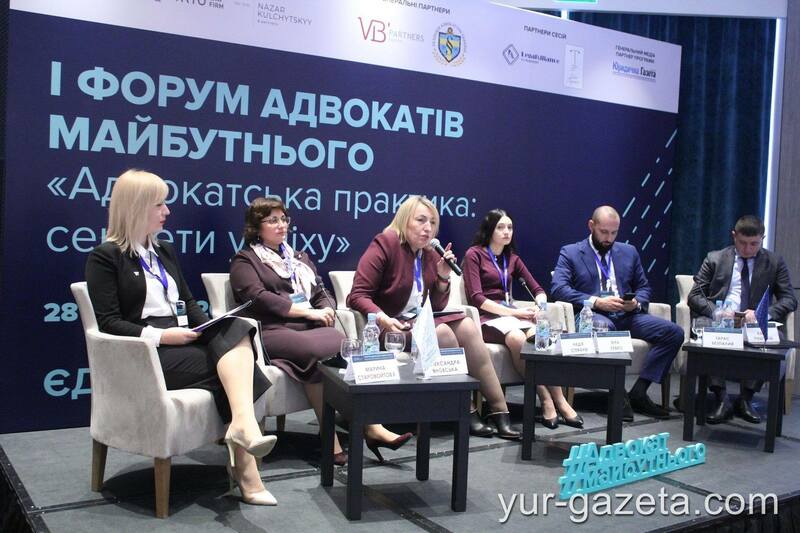 On September 28, 2018, the first large-scale Forum of Graduates and Participants of the “Tomorrow’s Lawyer” Program was held in Kyiv entitled: “Law Practice: Tips to Success”. The forum was held at the initiative of members of the “Tomorrow’s Lawyer” community, which united for the discussion about one hundred and fifty participants – lawyers, judges and scholars. In a welcoming speech, Oksana Dietynko, a representative of the Forum Organizing Committee, a graduate of the “Tomorrow’s Lawyer” Future Program, partner at Fomin & Partners noted that personal and professional contacts in the profession are very important, and a united professional community is a key to the success of our country. 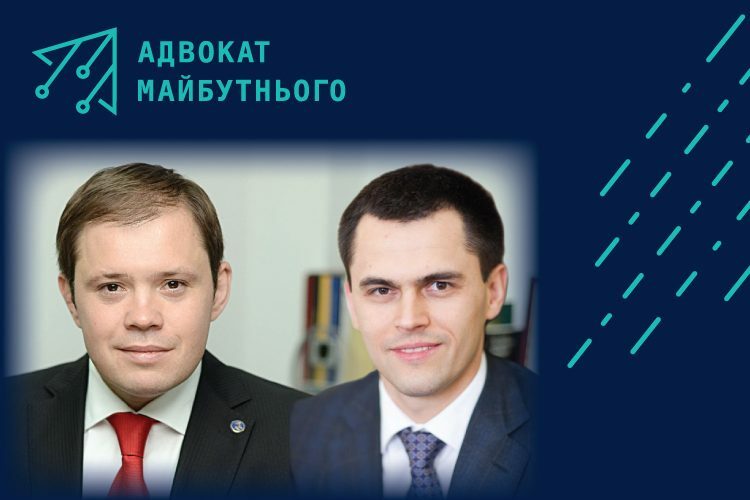 In turn, Sergiy Goncharenko, expert of the “Tomorrow’s Lawyer” Program, Honored Lawyer of Ukraine emphasized that the philosophy and the leading idea of the “Tomorrow’s Lawyer” Program caught the interest of people and became popular in the country: “This the program bring the lively air lacking which a creative person can not exist, thus I wish you all more freedom”. “The mere fact that the Forum takes place is the evidence that the “Tomorrow’s Lawyer” Program has been accomplished. 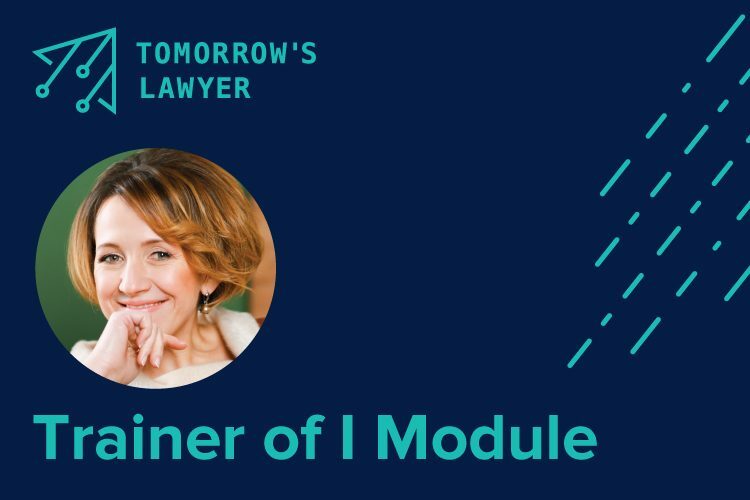 We will be ready to witness the complete success of the Program it the “Tomorrow’s Lawyer” becomes a community that rally lawyers around values. 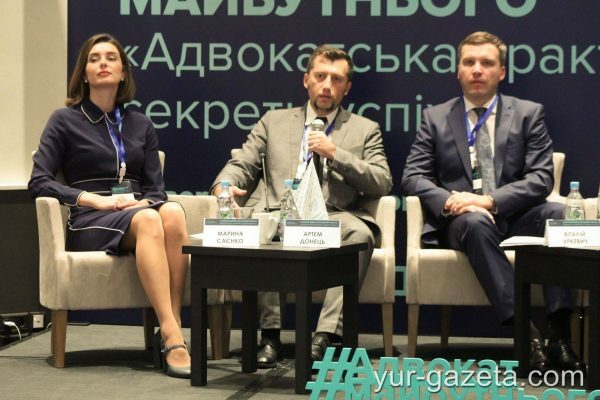 The law profession exists to establish the principles of the rule of law”, – said the leader of the “Tomorrow’s Lawyer” Program, the Honored Lawyer of Ukraine Andriy Vyshnevsky. The forum program provided three sessions and two special reports. The panel discussion began with the urgent issues of the criminal process. The judges of the Supreme Court and lawyers joined the debate, whose key area of ​​practice is related to the defense in criminal cases. Following a brilliant special report by Vasyl Lemak, a judge of the Constitutional Court of Ukraine on the requirements for a constitutional complaint, the forum participants discussed the mechanisms for building effective judicial defense. From modern methods of court administration – to the best practices of court speeches – all this issues were the highlight of the second session of the forum. How to build a successful practice in turbulent times – this topic was discussed during the final session of the forum. 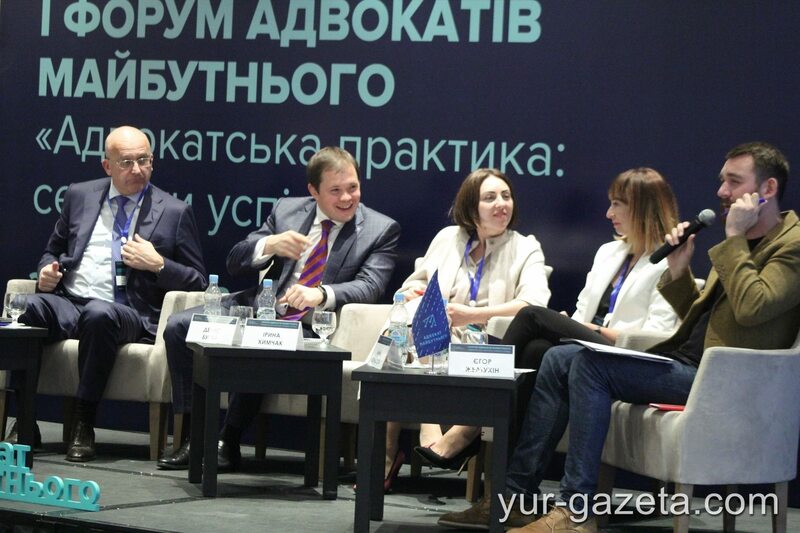 Partnership relations, remuneration policies, marketing tools and legal ratings became key issues for discussion by experts. 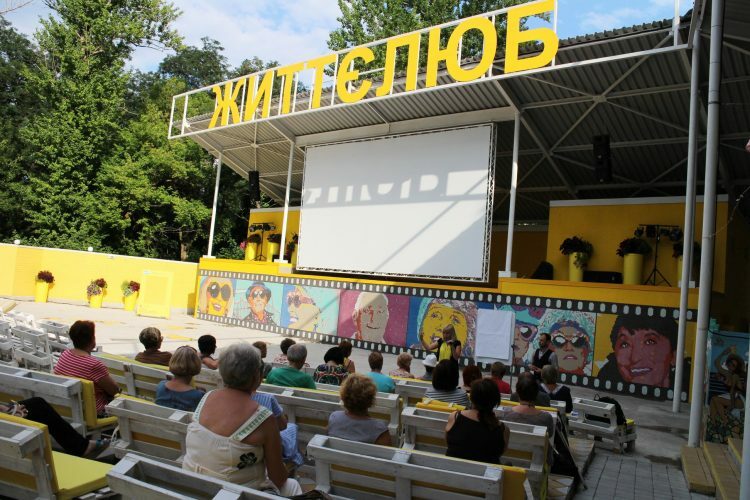 The official part of the forum was completed by a special report by Andriy Osipov entitled “7 Tips to Master Public Speaking”. Afterwards, the participants and guests continued networking with a glass of wine at the evening reception. The Program was developed during 2016-2017 with the support of The Quality and Accessible Legal Aid Project with an expert contribution from the Canadian Bar Association. 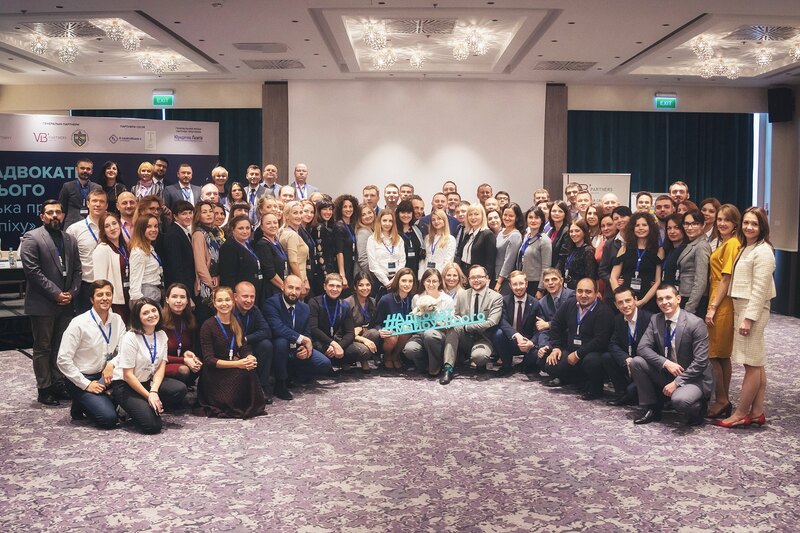 In 2018, the “Tomorrow’s Lawyer” Program is being implemented by the Ukrainian Bar Association and the Bar Association of Legal Aid Providers, with the support of the United States Embassy and The Quality and Accessible Legal Aid in Ukraine Project funded by the Government of Canada and implemented by the Canadian Bureau for International Education (CBIE).